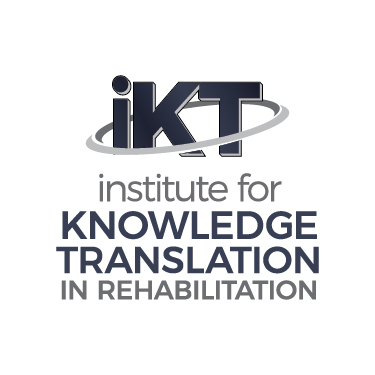 The iKT aims to support organizations, clinicians, and scientists in knowledge translation efforts. We use an evidence-based approach to improve knowledge and skill, and aim to achieve successful changes in practice. Services provided include knowledge translation consulting, delivery of courses in a variety of formats for all rehabilitation providers, and a curriculum for neurologic physical therapy programs. Our courses are delivered using in-person, online, and hybrid formats. To maximize impact, the courses provide opportunities to interact with experts many times throughout and after the course and include access to a community of practice. We also partner with organizations to implement evidence in departments, facilities, and health systems. Please contact us for more information.